Located in Yanaka, one of Tokyo’s most traditional neighborhoods, this fine budget ryokan is the perfect place to sample the ryokan experience in Tokyo. It’s a modern building but the rooms are ryokan style. For those looking to try the ryokan experience on a limited budget, the Annex Katsutaro is a great choice. The building is modern but the rooms are traditional. The management tries very hard to please their guests and most people really love this place. It’s a short walk from some really interesting sights, including the wonderful Yanaka Cemetery. Keen walkers could also walk to Ueno-koen Park. Otherwise, the subway station is very close. 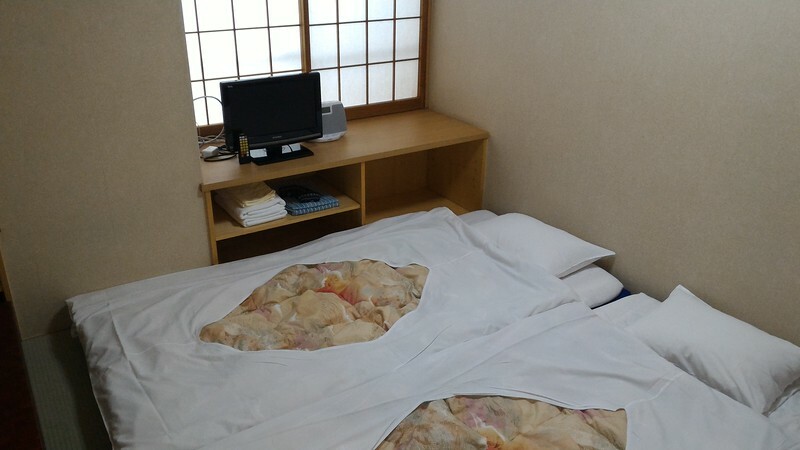 This ryokan is good for families since they have rooms for up to four people. 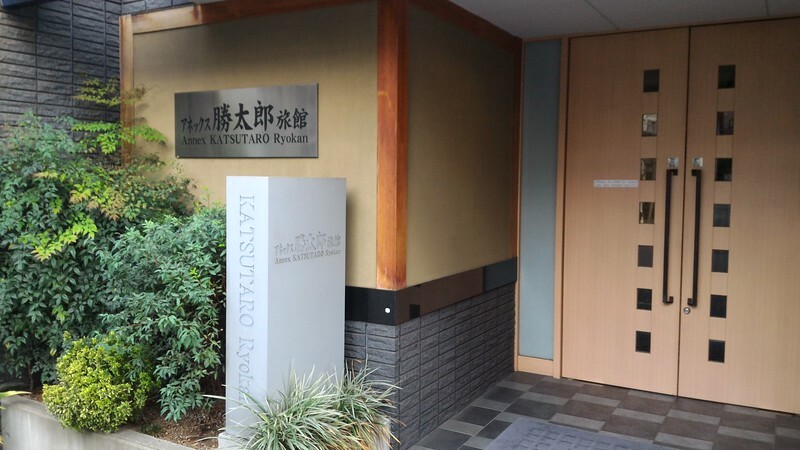 :: Check availability and pricing for Annex Katsutaro Ryokan on Booking.com and Agoda.com.